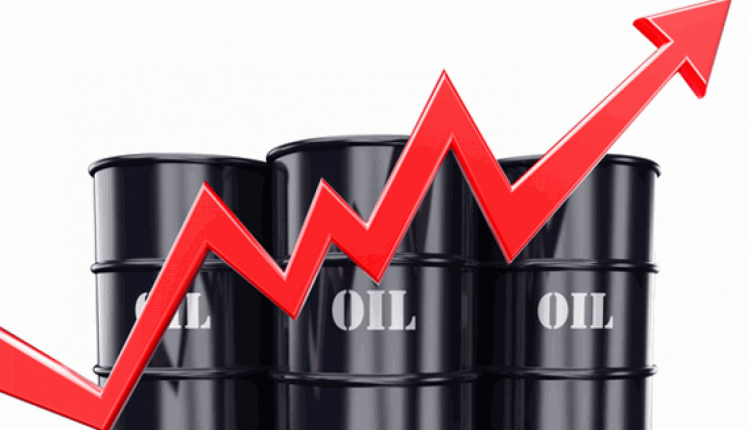 SANAA, Aug. 6 (YPA) – Oil rose on Monday after Saudi crude production unexpectedly fell in July and U.S. drilling appeared to slow, although the price is still almost 10 percent below its 2018 high of more than $80 a barrel. That came despite a pledge by the Saudis in June to raise output from July. #BREAKING #LAHJ : Artillery shells Saudi-backed mlitaimen gathering’s in Kabita district.